If you couldn’t make it to GDC this year, here’s a few announcements we thought you wouldn’t want to miss. NVIDIA introduced Omniverse, an open collaboration platform to simplify studio workflows for real-time graphics. 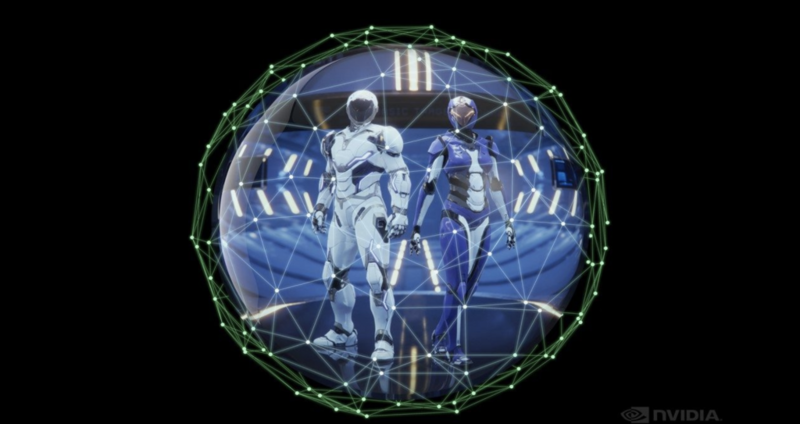 Autodesk 3ds Max 2020 focuses on delivering efficiency, performance, and stability that will speed up your content creation process. New updates for Revit and Chamfer Modifier provide even more flexibility from dealing with importing complex BIM data or creating that next killer game asset. Improvements to OSL (Open Shading Language), viewport playback, and a faster animation preview allow you to visualize the results of your work more accurately and minimize times between production changes. The product team also shared their Public Roadmap for what’s to come. Javier Perez takes you to outer space in this new Signature collection on Substance Source. 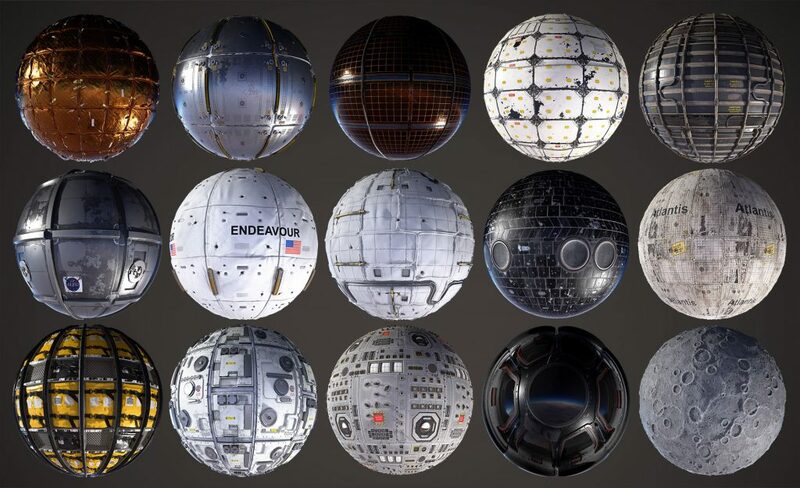 With 15 brand new fully procedural materials inspired by the space conquest, embark for a journey in weightlessness with the space shuttle and inside the ISS living quarters and a few extra vehicular sessions. Game Art Panel: Killer Portfolio or Portfolio Killer? In one of the most popular panel discussions as part of the conference, art directors and lead artists from Epic, Firaxis, Riot, Valve and Insomniac exposed portfolio pitfalls and how to avoid them, as well as providing real world examples of how to succeed in getting, and holding, an art director’s attention. For more on news at GDC, check out their website.